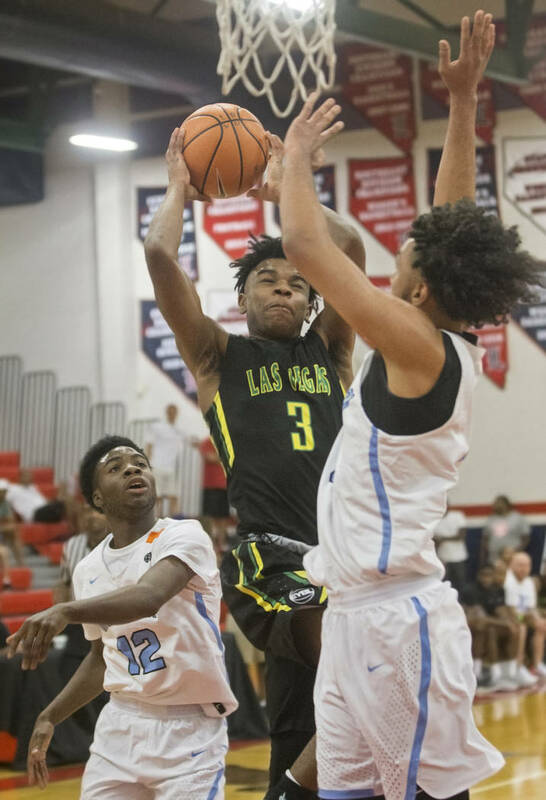 The 6-foot-5-inch combo guard has 12 Division I scholarship offers and is concluding the summer with a three-day stint at Houston Rockets star Chris Paul’s Elite Guard Camp, which began Thursday. 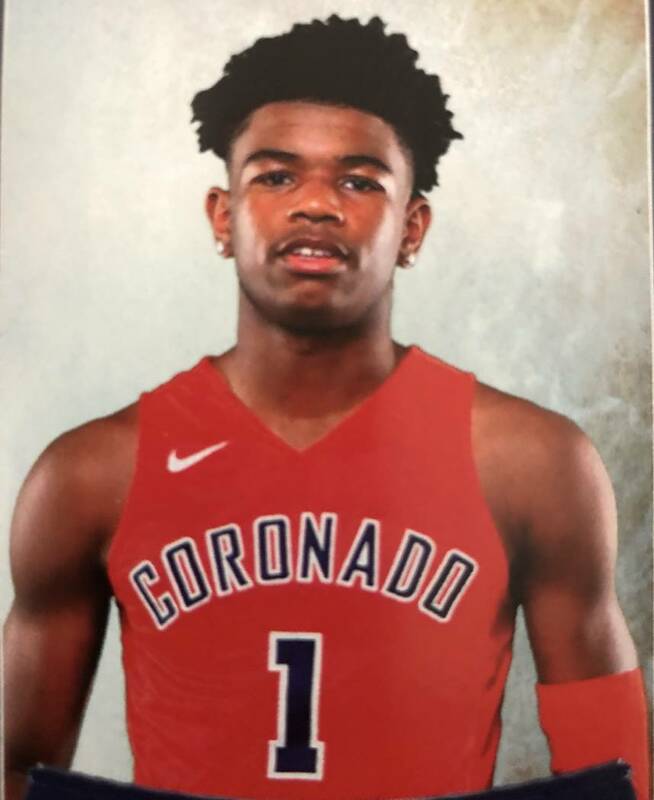 Coronado's Jaden Hardy is a member of the Las Vegas Review-Journal's all-state boys basketball team. 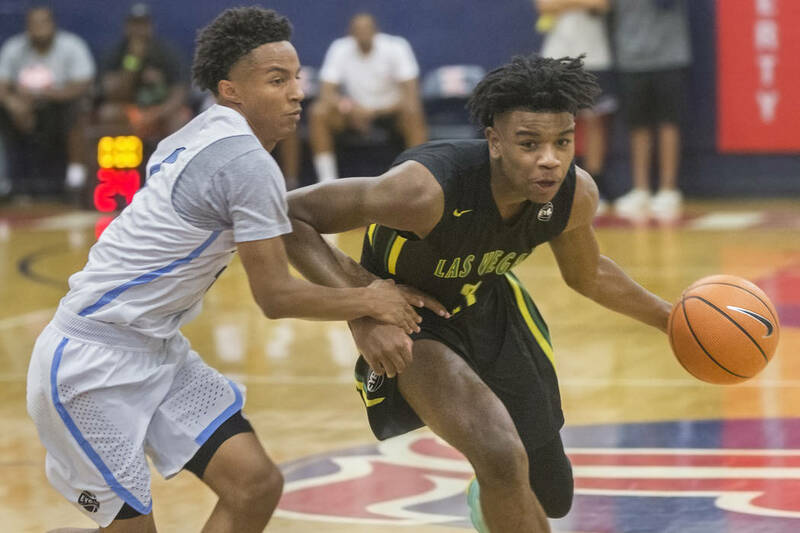 Coronado sophomore Jaden Hardy proved last winter that he’s one of the best basketball players in Las Vegas. He proved this spring and summer that he’s one of the best basketball players in the country. 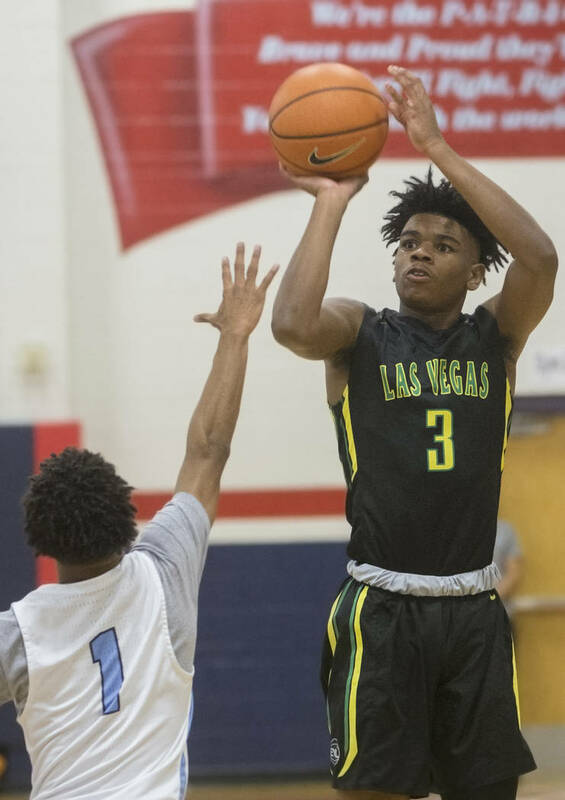 Hardy spent the past four months playing travel basketball for the Las Vegas Prospects in Nike’s Elite Youth Basketball League and has moved up to No. 4 in ESPN’s Class of 2021 rankings. The 6-foot-5-inch combo guard has 12 Division I scholarship offers and is concluding the summer with a three-day stint at Houston Rockets star Chris Paul’s Elite Guard Camp, which began Thursday in Winston-Salem, North Carolina, and includes hands-on instruction from Paul. The invitation-only camp features 25 of the top prep guards and 23 standout collegiate guards, and Hardy said it’s an honor to be included in such a selective group. 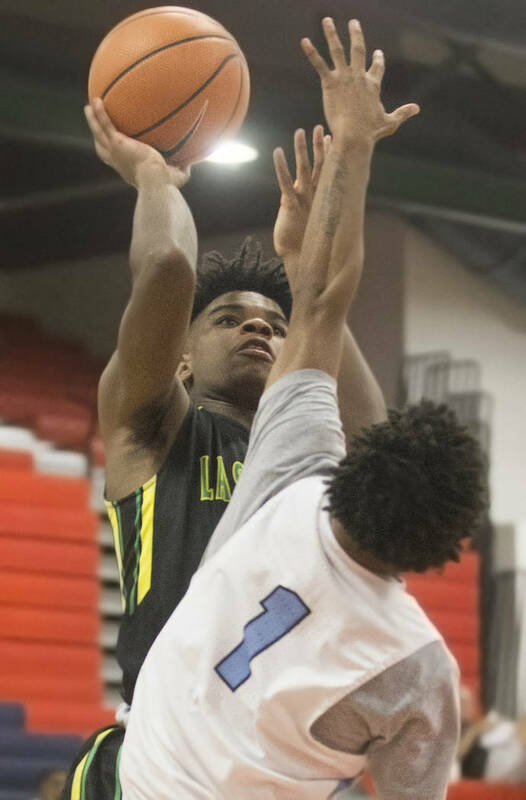 Hardy made high-level basketball look easy during his freshman season with the Cougars, averaging 25.3 points, 5.0 rebounds and 4.1 assists against one of the most competitive schedules in Class 4A. 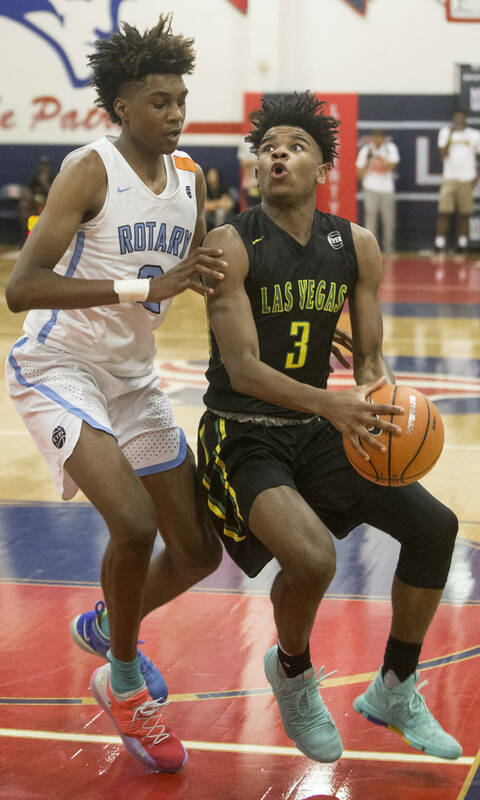 He played up two grade levels with the Prospects and averaged 15.9 points in 23 games on the Nike Circuit, regarded as the most competitive of the three shoe-sponsored platforms. Prospects program director Anthony Brown said Hardy is on a professional trajectory and suggested he could become the first high school-to-pro player from Las Vegas, provided the NBA changes its age limit rule. Hardy also attended the Pangos All-American and Nike Top 100 camps in June during travel basketball’s dead period. 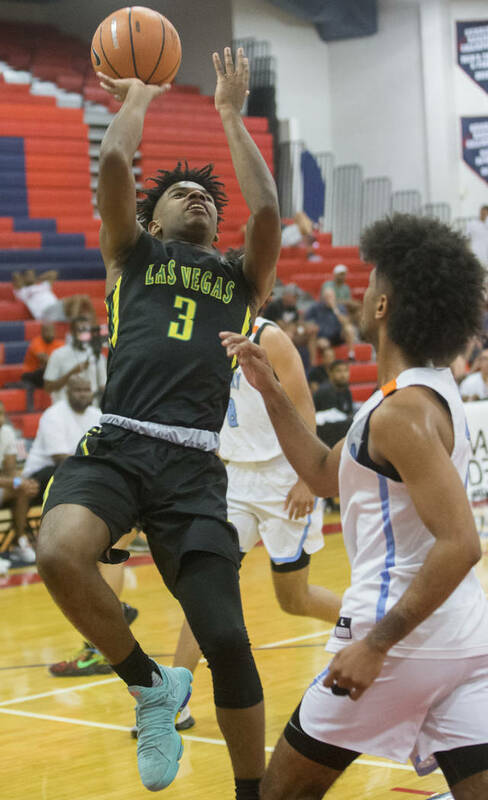 He received scholarship offers from Arizona, Oklahoma, Arizona State and Florida, among others, and helped the Prospects to the Peach Invitational Championship last month while building a national profile. Hardy and his fellow campers competed in a series of drills Thursday and spent time breaking down film with Paul, who dissected different pick-and-roll reads and defensive coverages. The camp signals the end of a busy but successful summer.